Organic Valeo Propolis for adults and children - Cedrus Ltd.
Cedrus Valeo Propolis is produced using a unique extraction process to which honey, pure spring water and bee pollen are added. This gentle, alcohol free process preserves the vitality of the health-promoting substances and creates a pleasantly sweet taste. Valeo Propolis is certified organic and contains ingredients from New Zealand only. As a dietary supplement, Valeo Propolis is a great immune support for the entire family. Children especially love our organic propolis drops. 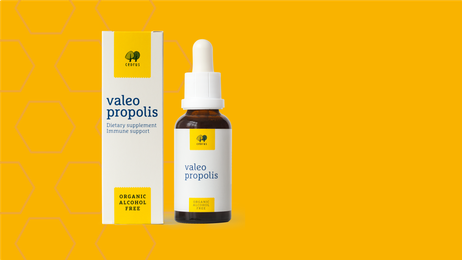 You can easily order Valeo Propolis in our shop. Bee propolis, the "miracle healer" from the beehive, has long been known for its curative powers and great immune support. Even in ancient times bee propolis was valued as a medicine. Today we know all about the antibacterial, antiviral and anti-inflammatory effect of this exceptional substance. 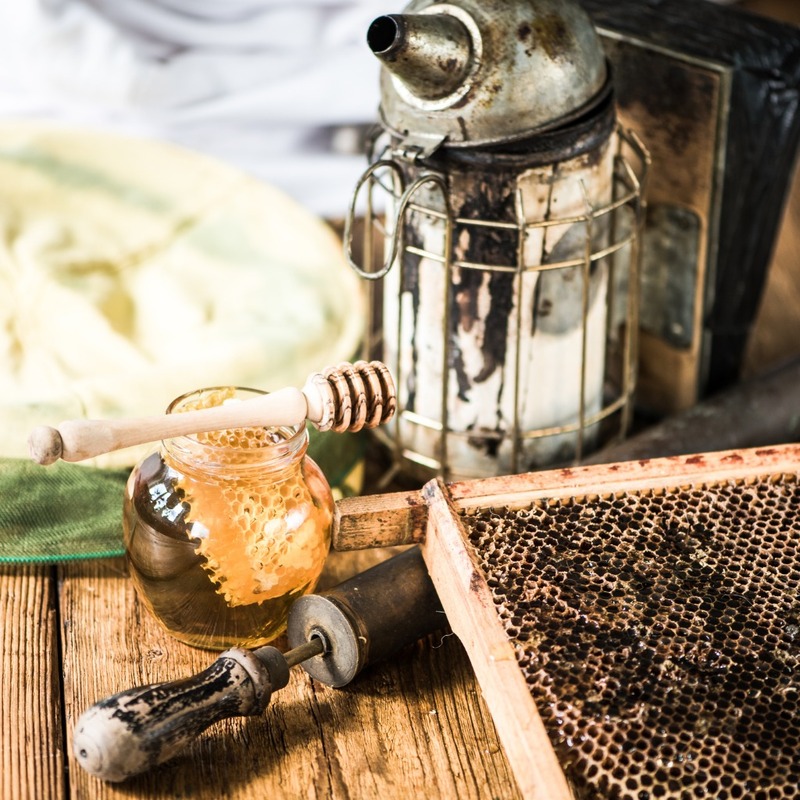 Bee colonies protect themselves against bacteria, viruses and fungi with propolis, an unrivalled combination of plant resins, bees wax and secretions. More than 200 substances - flavonoids, minerals, vitamins and amino acids - combine in perfect harmony to strengthen the immune system and improve health. “Organic Valeo Propolis shows various curative effects. It strengthens the immune system and causes a positive effect on inflammatory illnesses. In particular illnesses caused by inflammations of the following organs can be reached through the effectiveness of Valeo Propolis: Frontal sinus, bronchi, intestine, bladder, eyes, stomach."